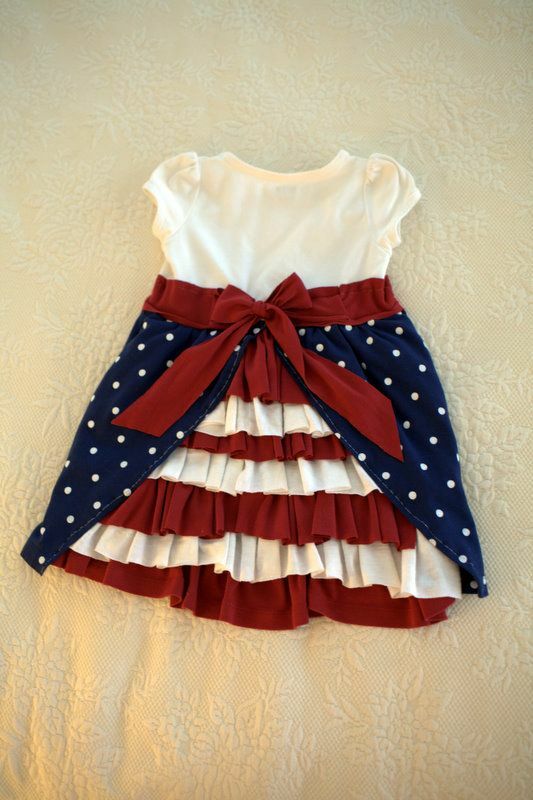 Want to create a dress for your little toddler? 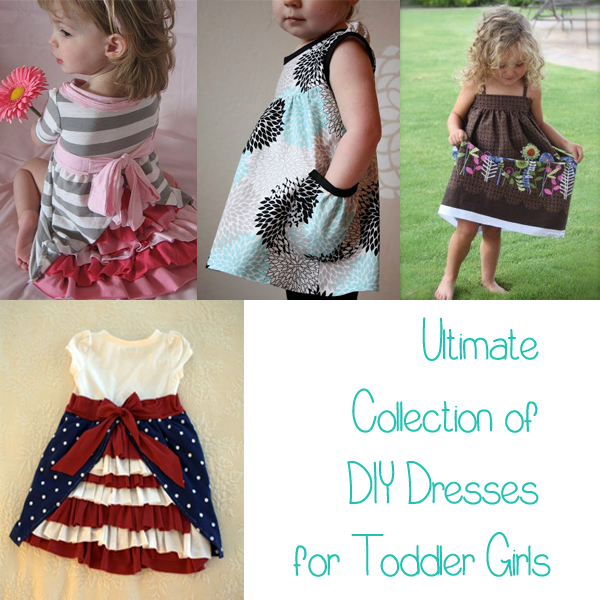 Here is a collection of pretty DIY dresses for toddler girls with free patterns. Feel free to browse their sites and grab a free pattern or tutorial. 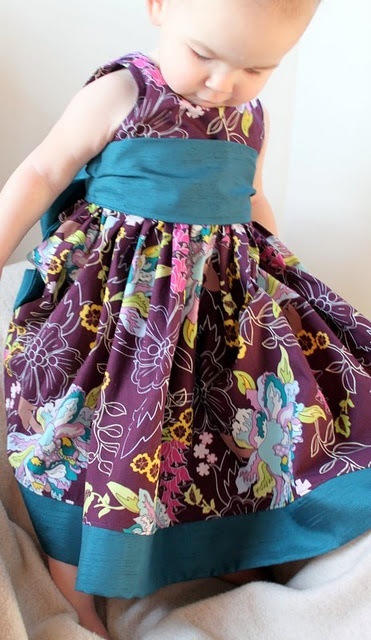 The June bug dress tutorial from craftinessisoptional. 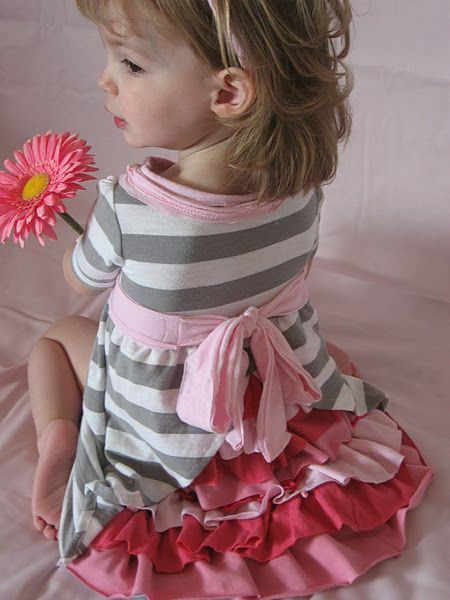 Create this cute tshirt dress from homemadebyjill. 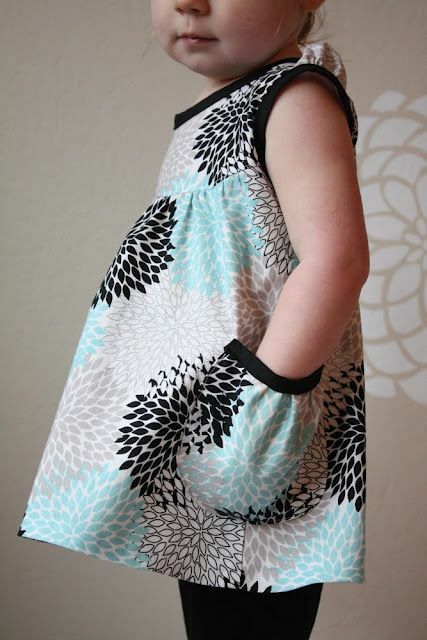 This lovely Circle Dress pattern and tutorial is up for grabs at madeitonmonday. 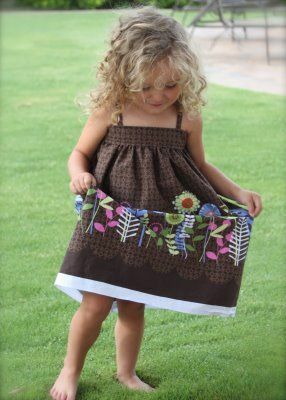 This cute "Let;s Go Fly a Kite Dress" tutorial was created by theribbonretreat.com. 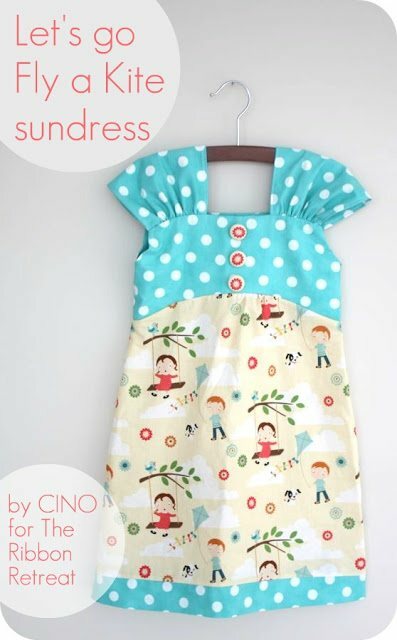 learn how to make the Madison Dress by CINO. 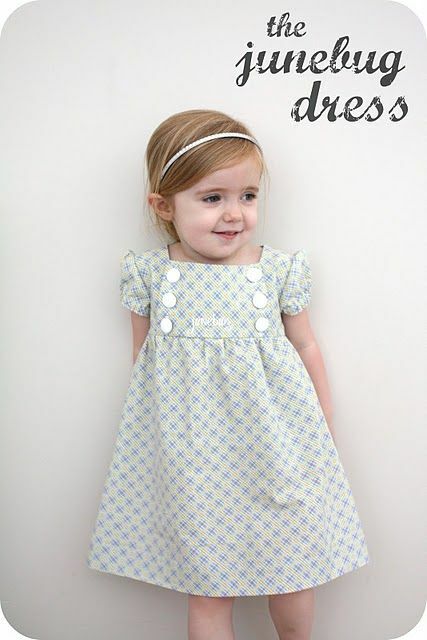 Make this DIY Summer Baby Dress with free pattern from seekatesew.com. 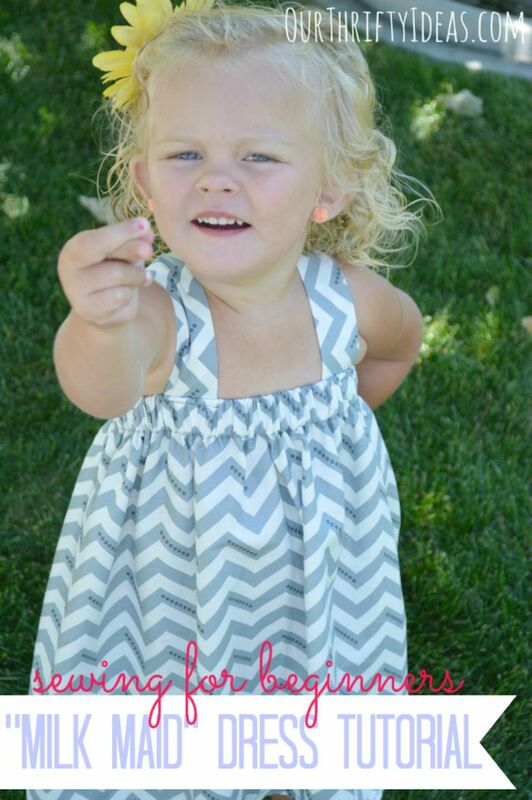 Make this long sleeved toddler dress from favecrafts.com. 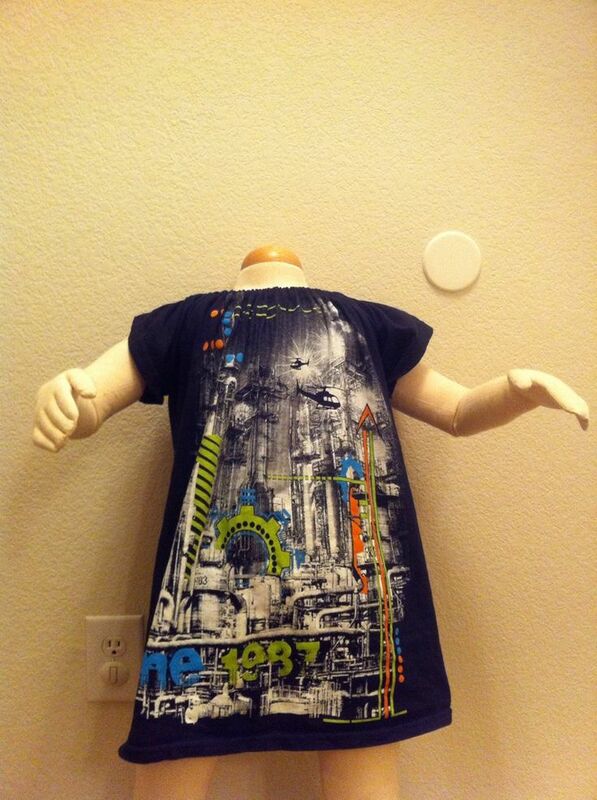 Create this beautiful layered dress from heartbreakkids.com. Make this dress from an old shirt by following the tutorial from thetiptoefairy.com. Make this cute dress shirt from sewset.com. 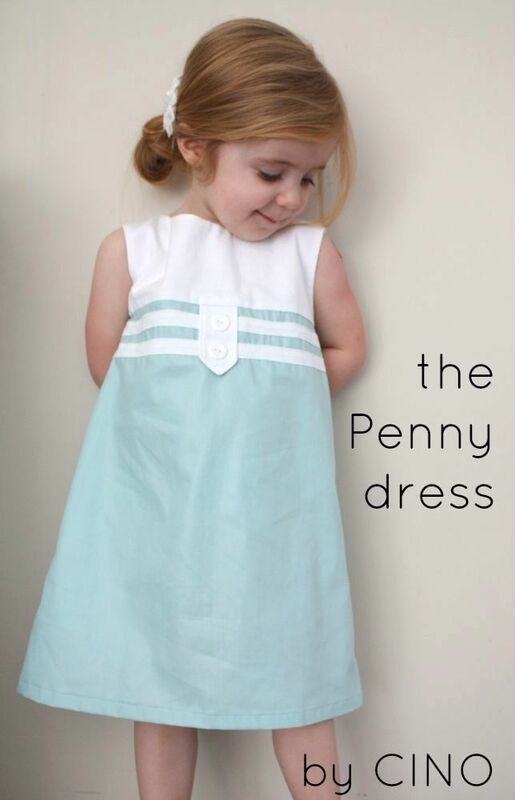 Create this pretty Penny Dress from CINO. 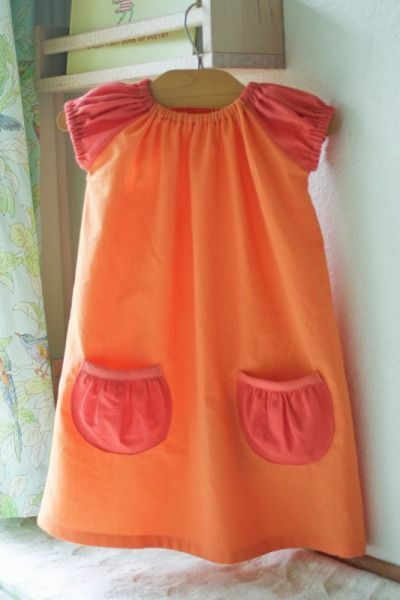 Make your little girl ready for summer with this cute sundress tutorial from lilblueboo.com. 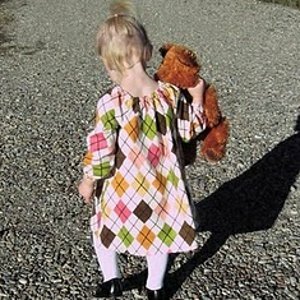 Create a whole week's dress for your little girl with layered shirt dress tutorial from fabnfree.com. Wow your friends with this cute dress with pockets from probablyactually. 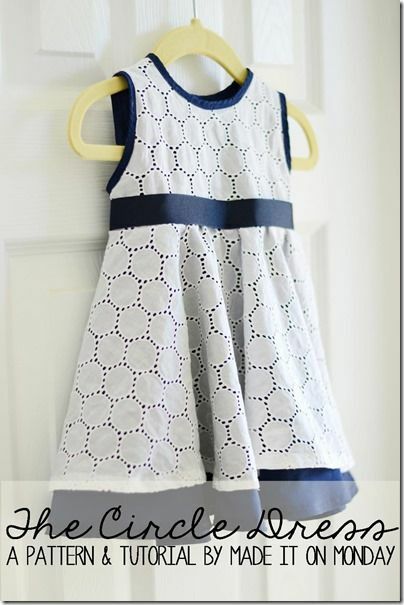 This dress can worn even for formal occasion, grab the tutorial from thecottagehome. 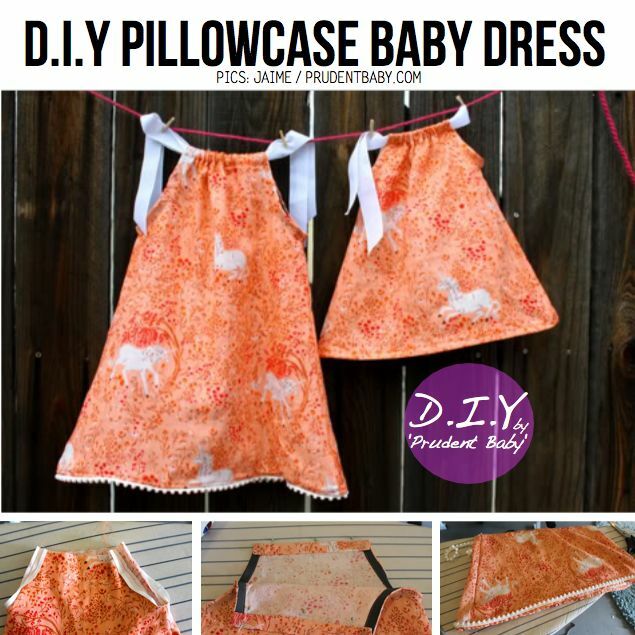 Make this simple DIY Pillowcase Baby dress by following the tutorial from prettyprudent.com. Love crochet? 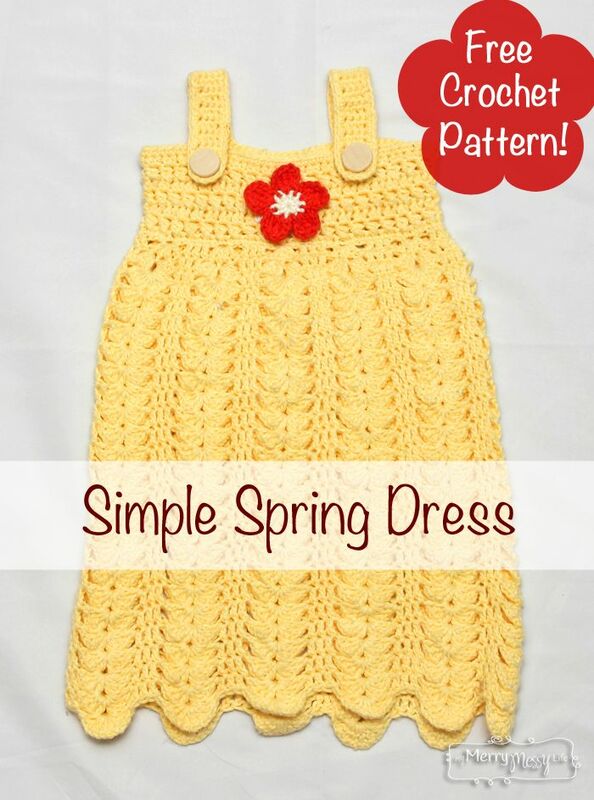 Try creating this Simple Spring Dress with step by step tutorial from mymerrymessylife.com. 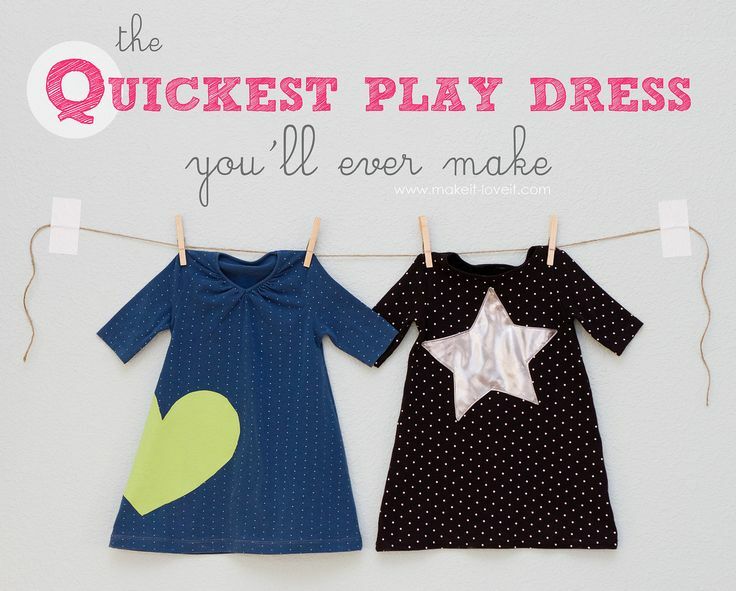 Make and easy dress with the Quickest Play dress tutorial from makeit-loveit.com. 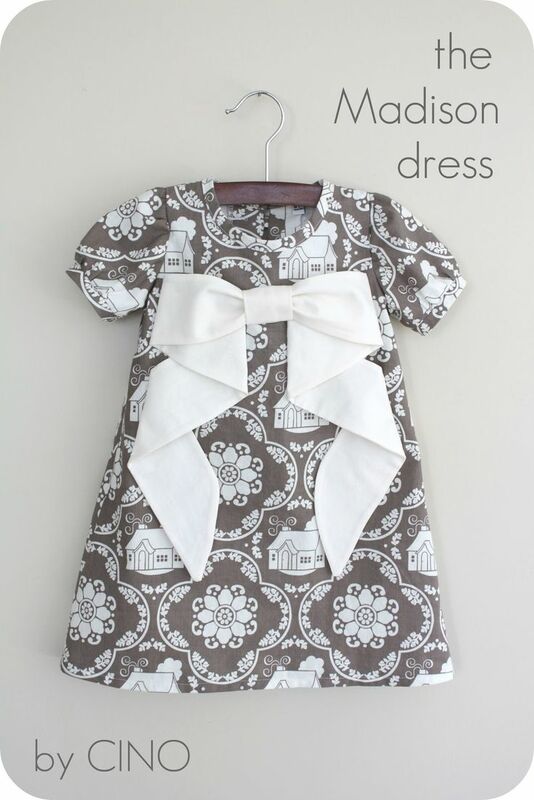 Craft this Milk Maid Dress with a DIY instructions from iheartnaptime.net. 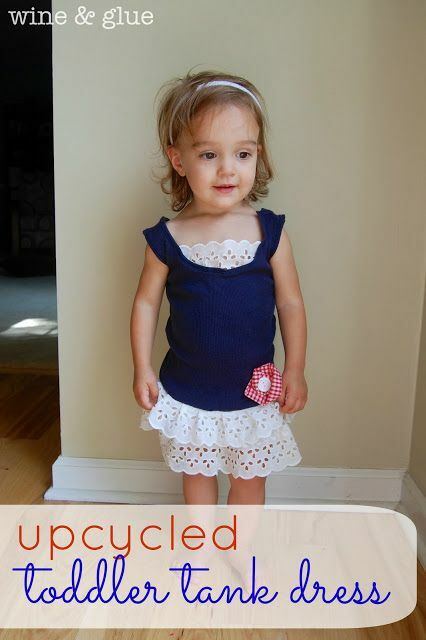 Recycle an old tank with this Upcycled Toddler Tank Dress with DIY instructions from wineandglue.com.